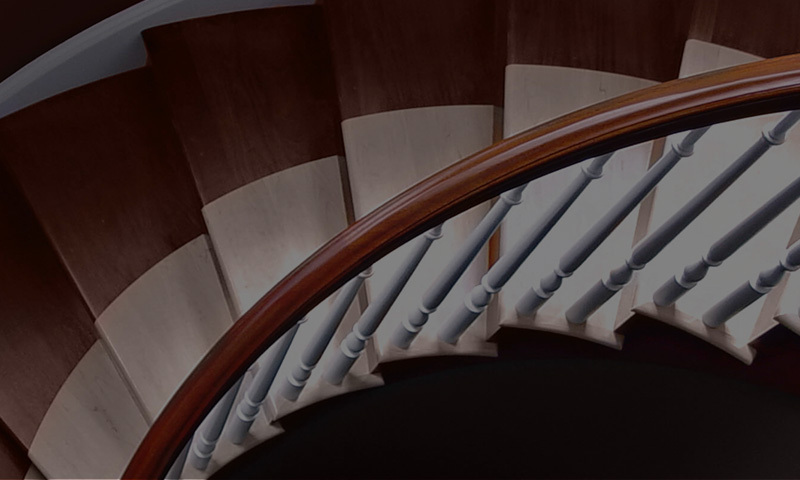 Why Choose Preassembled Stairs for your Customer? Cleary Millwork proudly serves lumberyards and specialty millwork dealers in New England, Long Island and Eastern New York. Our commercial division, Wholesale Doors, serves contract hardware firms and lumber dealers. Copyright © 2019 Cleary Millwork. All Rights Reserved. Website Design and Development by Xzito Creative Solutions.